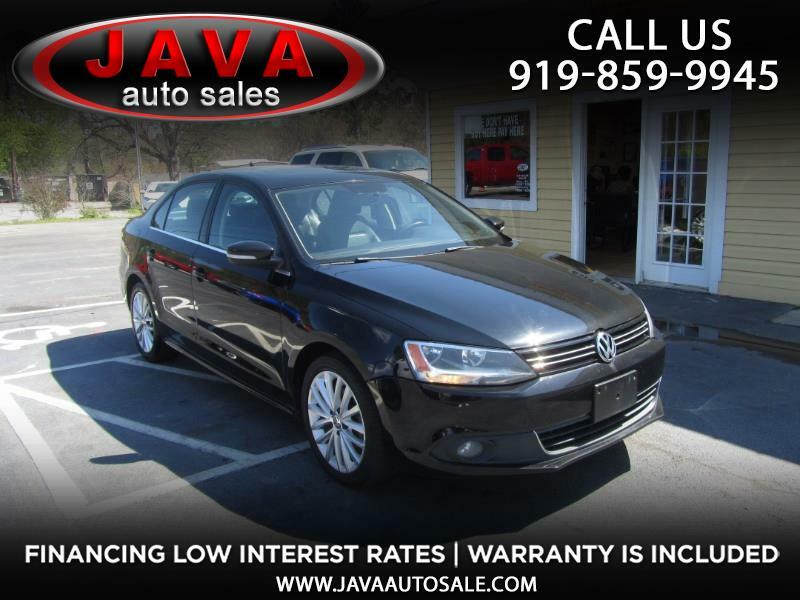 Type: Factory Term: 4 Years Miles: 40,000 Warranty Description: Extended Emissions Warranty Coverage For the following Volkswagen 2.0L TDI engine vehicles updated with the emissions modification, a warranty extension is applicable. ? 2009 to 2014 MY Jetta ? 2009 to 2014 MY Jetta Wagon ? 2010 to 2014 MY Golf ? 2013 to 2014 MY Beetle ? 2013 to 2014 MY Beetle Convertible Warranty Period The warranty period for the “Extended Emissions Warranty” limited warranty extension shall be the greater of: ? 10 years or 120,000 miles, whichever occurs first from the vehicle’s original in-service date; OR ? 4 years or 48,000 miles, whichever occurs first, from the date and mileage of the emissions modification. The vehicle’s original in-service date is defined as the date the vehicle was delivered to either the original purchaser or the original lessee; or if the vehicle was first placed in service as a “demonstrator” or “company” car, on the date such vehicle was first placed in service.